The information presented on this page was originally released on August 29, 2014. It may not be outdated, but please search our site for more current information. If you plan to quote or reference this information in a publication, please check with the Extension specialist or author before proceeding. 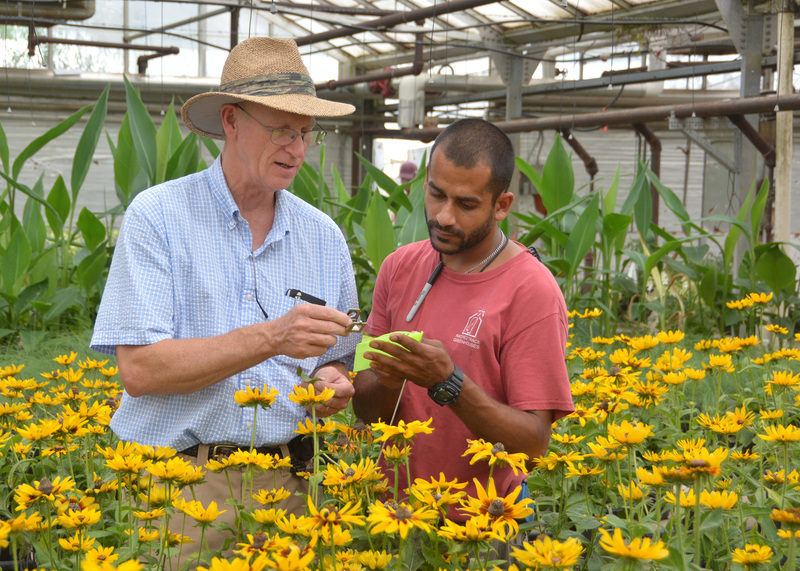 Layton has made regular trips to greenhouse nurseries around Mississippi to encourage more use of biocontrol. 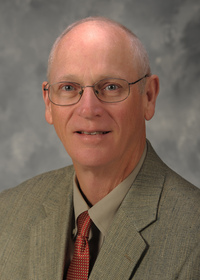 His efforts are supported through a grant from the U.S. Department of Agriculture’s National Institute of Food and Agriculture. He has worked with pests in gerbera daisies, cucumbers, poinsettias and many other plants. Layton said insects develop a resistance to pesticides with repetitive chemical use. Whiteflies, thrips, aphids, mealy bugs, leaf miners and scale insects are among the tiny pests that plague greenhouse plants. Nick Terkanian of the Natchez Trace Greenhouses in Kosciusko said he is a believer in biocontrol. “I would love to make it where everything in the greenhouse is under biocontrol. It’s just God’s way of taking care of plants,” he said. Terkanian is growing Red Missile peppers for the sole purpose of hosting swirski-mites, which will attack the larvae of whiteflies and thrips. 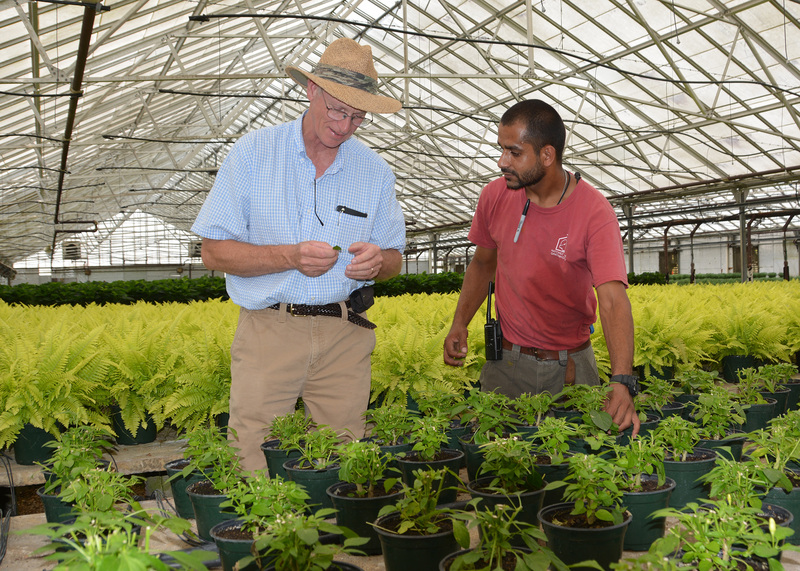 He said whiteflies are among the biggest challenges in his greenhouses, especially on poinsettias. Layton assists Terkanian with scouting needs, such as monitoring the numbers of whiteflies on poinsettias. Layton said the biocontrol is good, but an additional benefit comes from helping growers learn how to scout for insect numbers. Initially, Layton is using the grant money to order insects from a company in Minnesota, which has them shipped from the Netherlands for arrival within a few days.